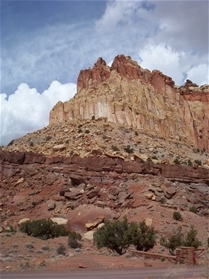 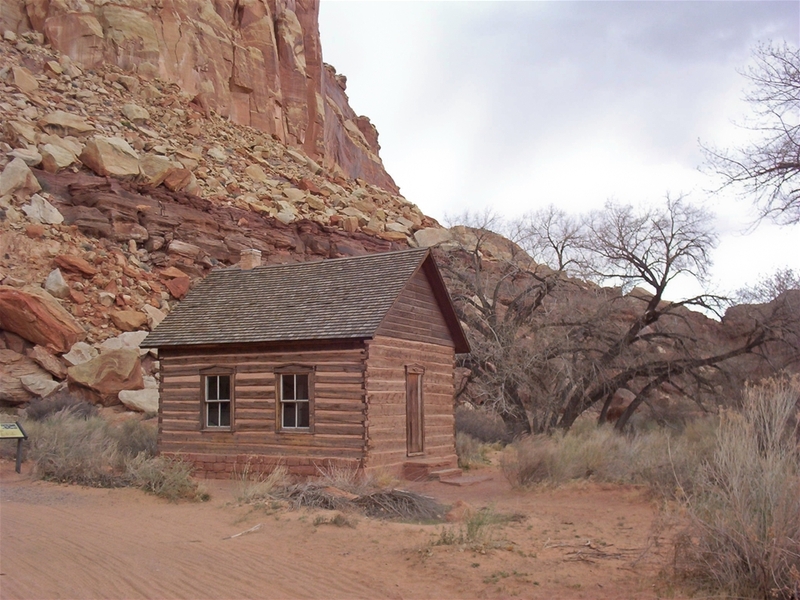 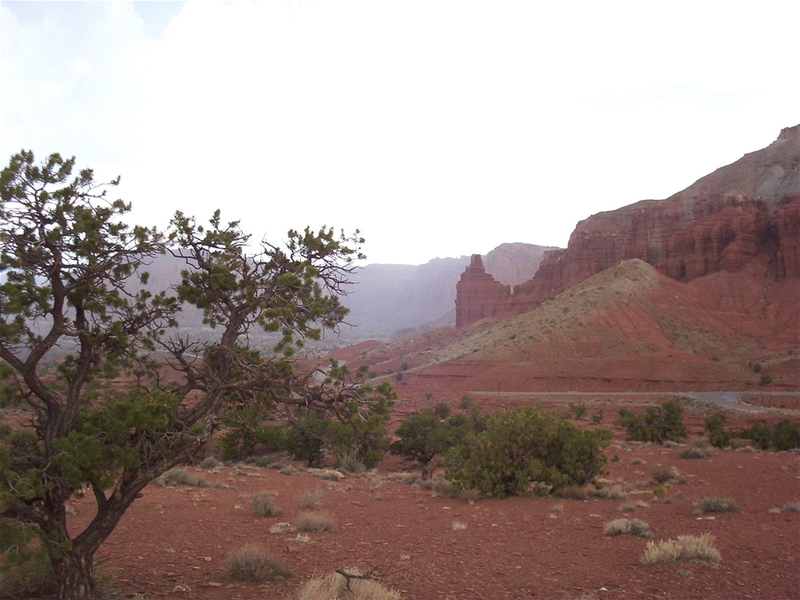 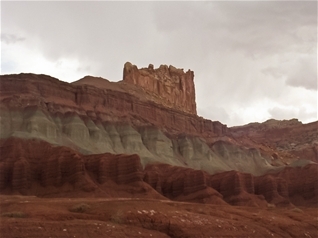 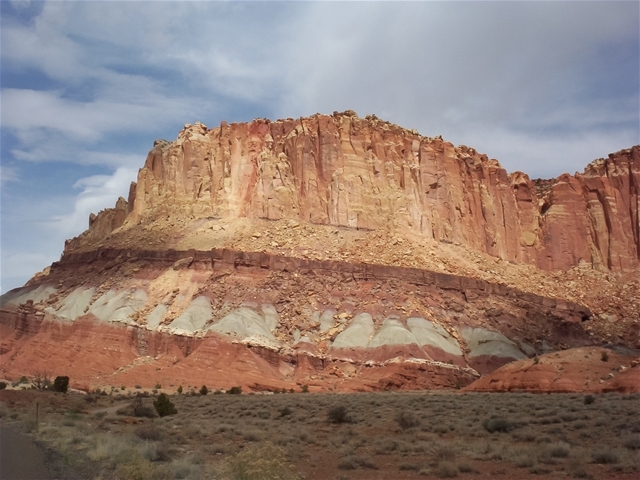 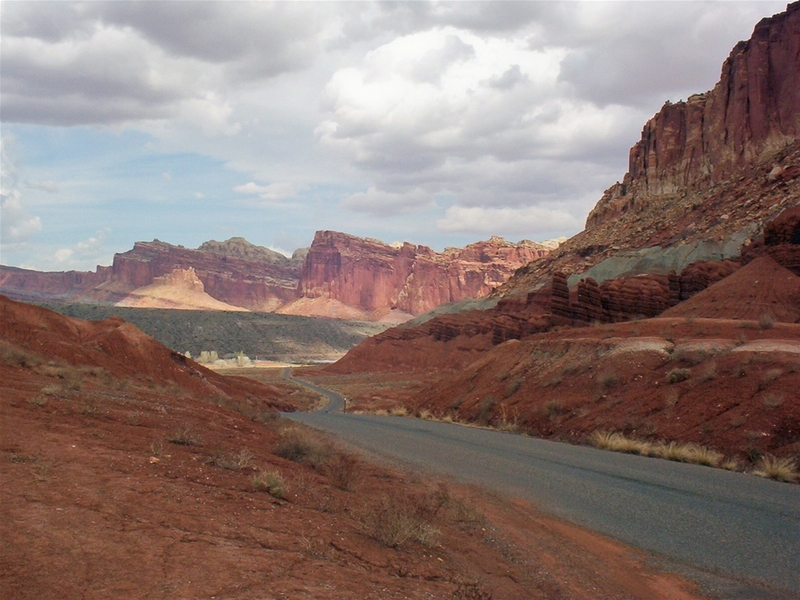 The term Capitol Reef refers to a large barrier on the land that is characterized by large domed shaped rocks. This reef, called the Waterpocket Fold is characterized as a 100 mile long wrinkle in Earth's crust and one of the most important geological wonders in the country. 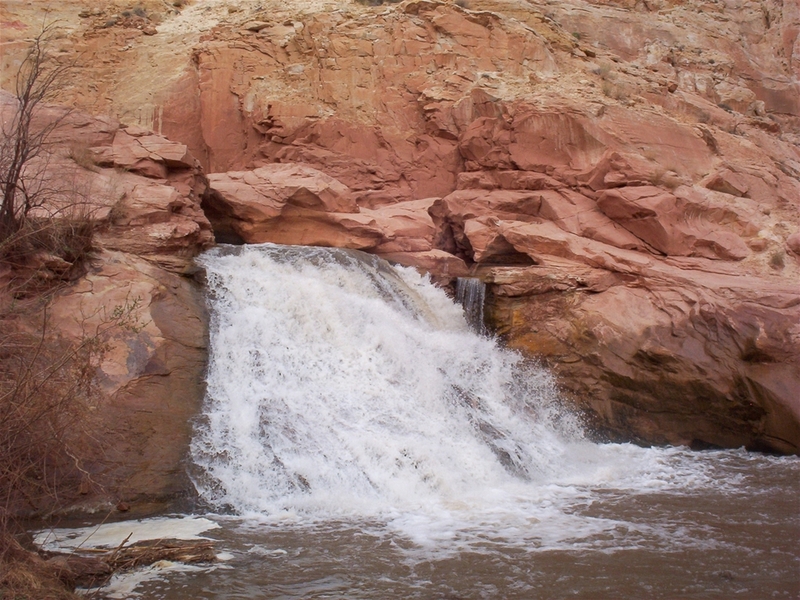 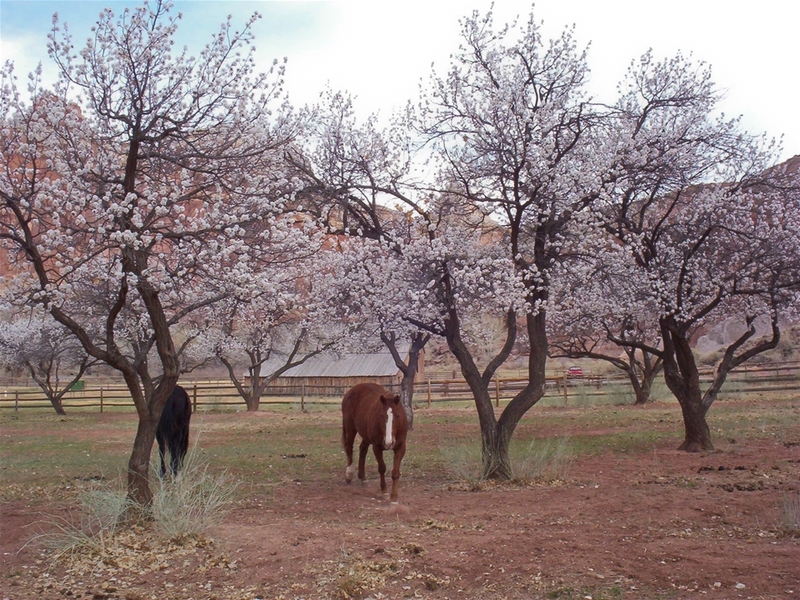 The park also preserves the historic Fruita Mormon settlement developed alongside the Fremont River, where it crosses the reef.